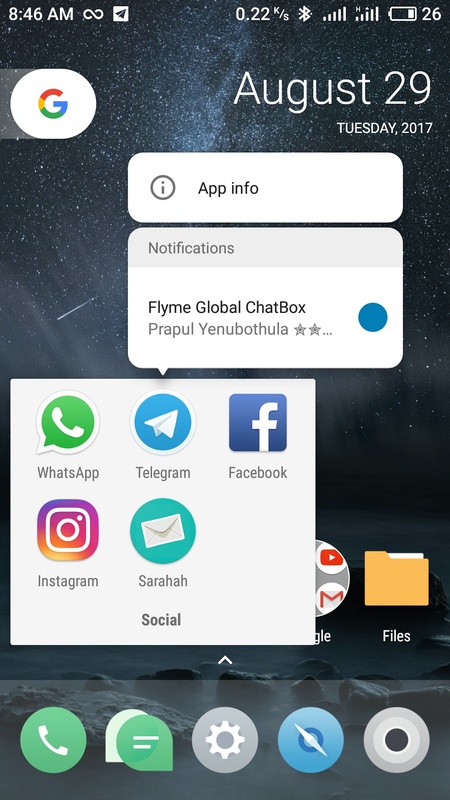 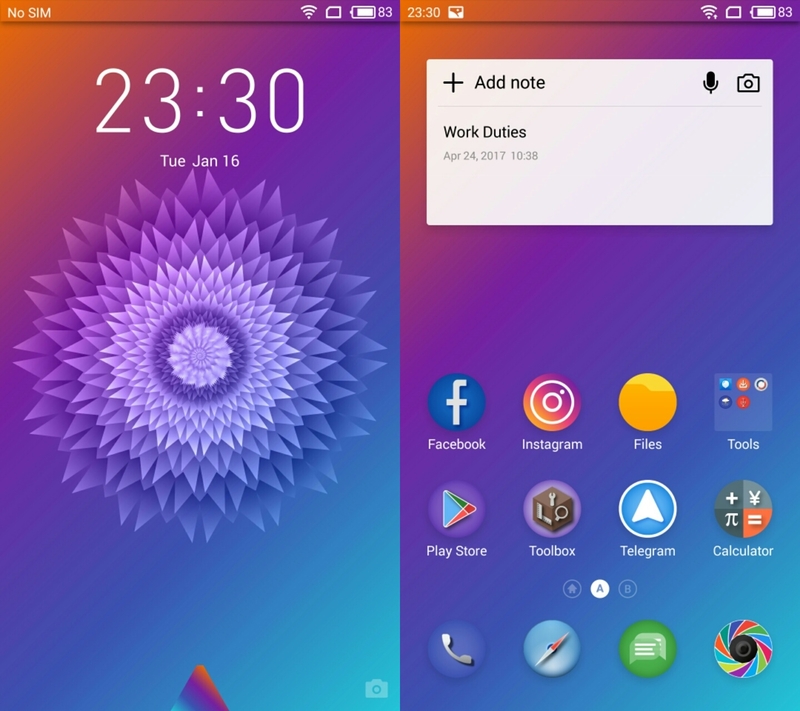 Few time ago, ChatDexter shared Android Nougat Pixel Launcher AOSP with us (His Thread). 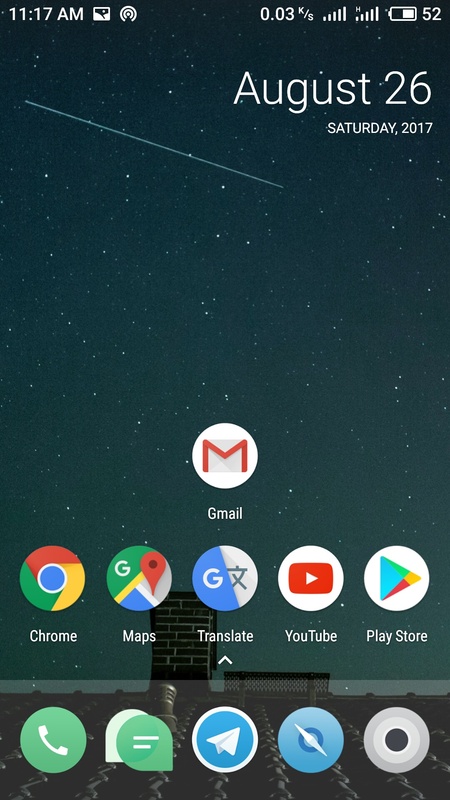 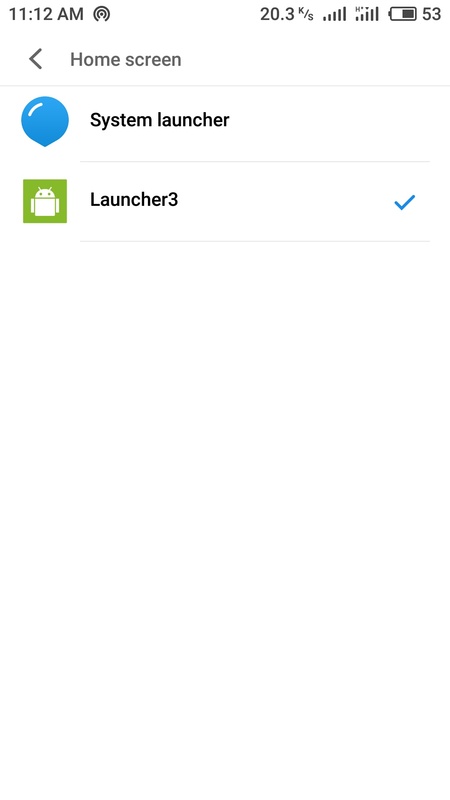 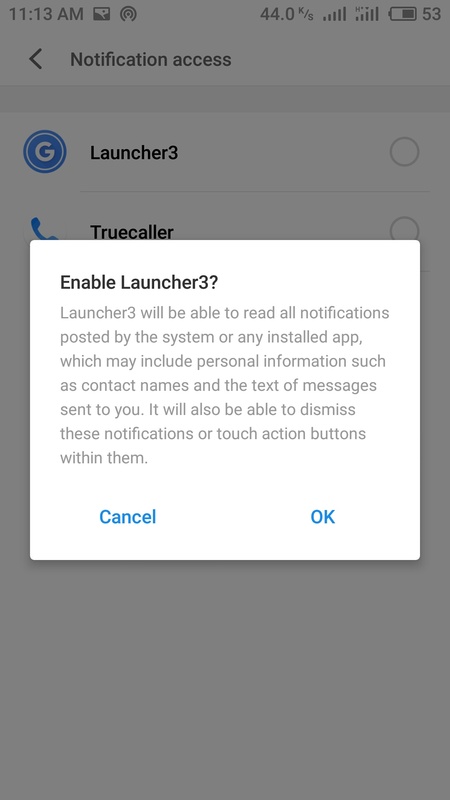 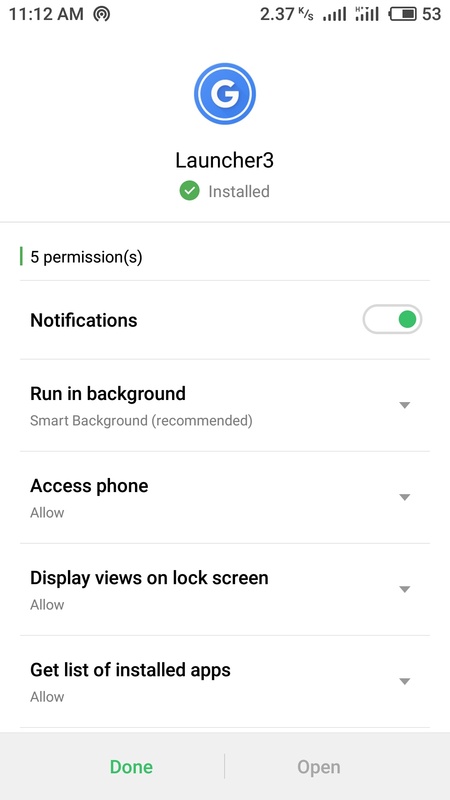 Finally Android Oreo Pixel Launcher is available and credit goes to Reddit User and a developer "AmirZ". 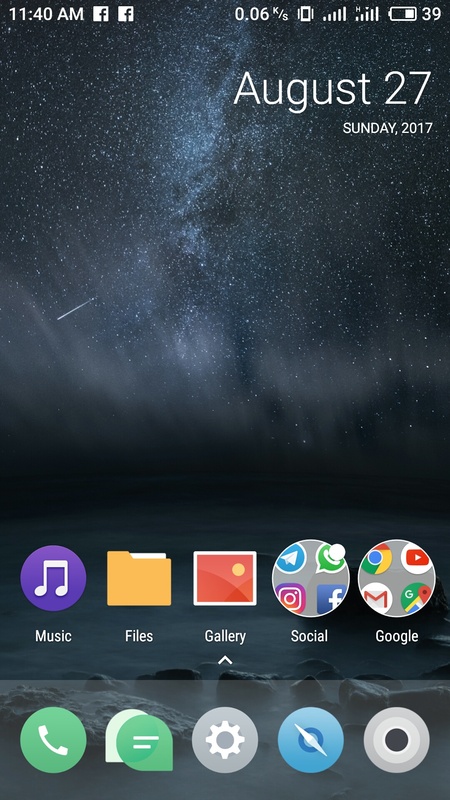 Initially he was facing some issues but with the help of another developer "DeleteScape" everything was fixed and an earlier version (2.0) was released for the users. 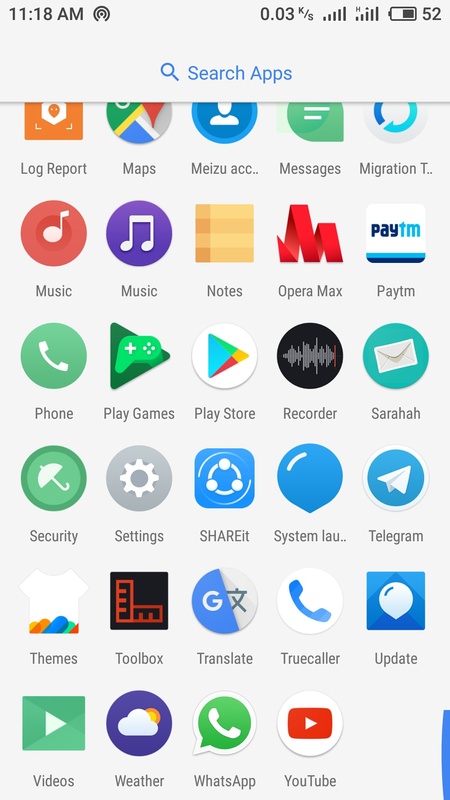 The one i am sharing here (2.1) is the latest and most stable one. 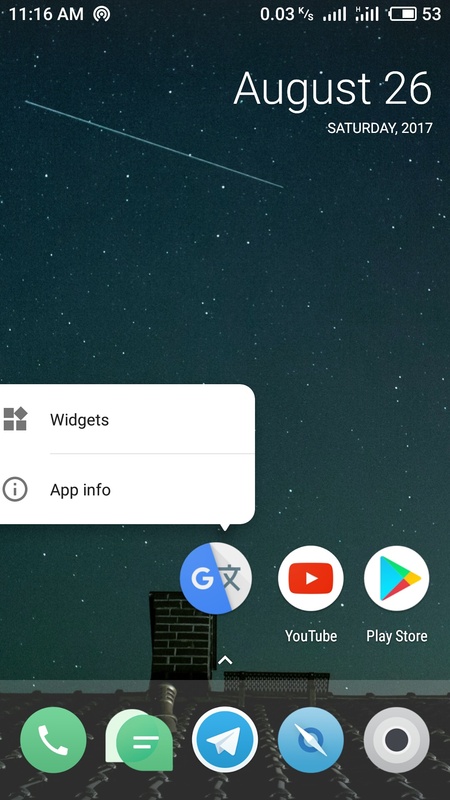 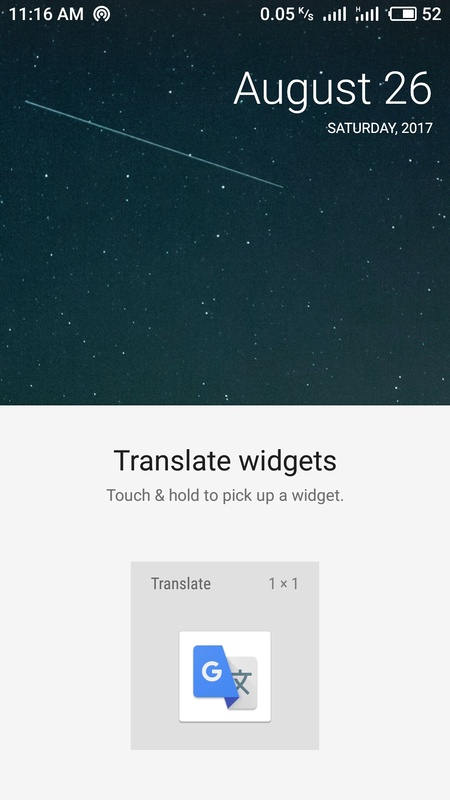 You can install "Google" App for more functionalty.